Jim Laughland (far left) with Alice Bull, the first Distinguished female (third from left). The first female to earn the Distinguished Rifleman Badge, Alice Bull was an extraordinary individual. A true pioneer, she was the women’s rifle team captain at the University of Washington. Before WWII, Bull competed at the National Matches from 1935 – 1937. In 1949, Alice became the first woman elected to the NRA’s Board of Directors. She went on to become the first female to earn the Army’s Distinguished Rifleman Badge in 1961. 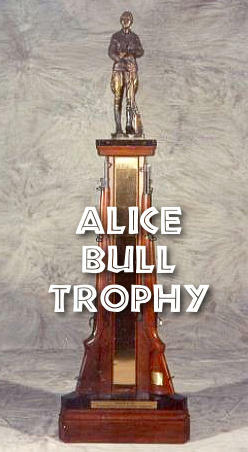 The Alice Bull Trophy, awarded to the highest aggregate civilian competitor during the National Rifle Matches, was first presented in 1991 by the Washington State Rifle and Pistol Association to commemorate this legendary woman and competitive shooter. The trophy features a bronze figure of Alice on top, with two rifles below, one the actual M1 Garand with which Alice earned her Distinguished Rifleman Badge. Jim first met Alice Bull when he was a young member of the Seattle Rifle & Pistol Club. 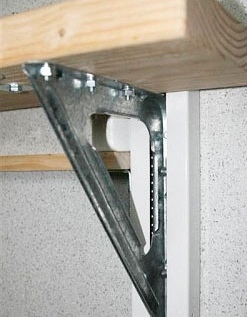 He had been friends with her son, Lee, and Jim shot with Alice in an indoor smallbore league. She helped him develop his marksmanship skills, including perfecting the cross-ankle sitting position that he still uses. Now, the woman he knew is immortalized in a perpetual trophy. 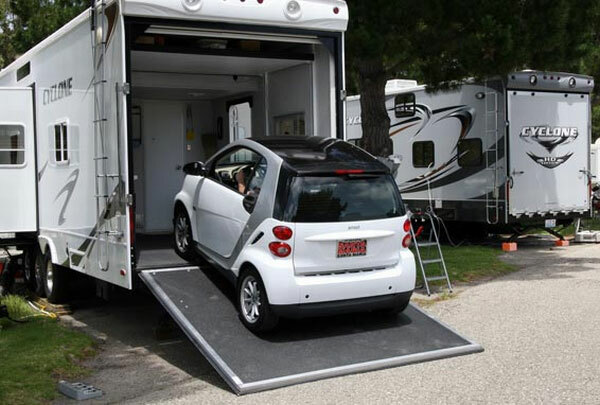 During his 60 years of marksmanship experience, Jim has traveled all around the country and has competed with many of the most recognized individuals in the world of shooting. And, it all began at Camp Perry. “When I come to Camp Perry, there are a lot of ghosts I know, walking around,” he said. 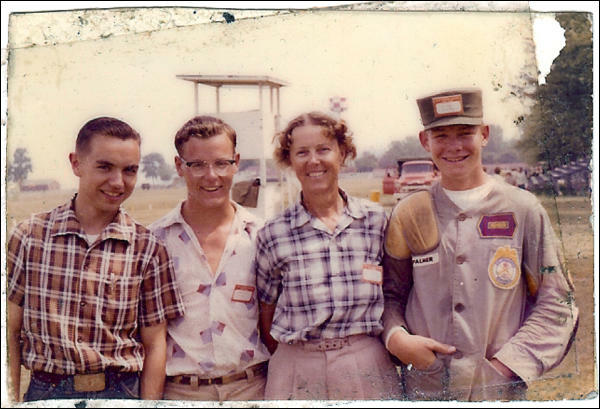 Jim’s first visited Camp Perry in 1955, when he was just 17 years old. Jim even skipped his first week of high school to attend the National Matches. 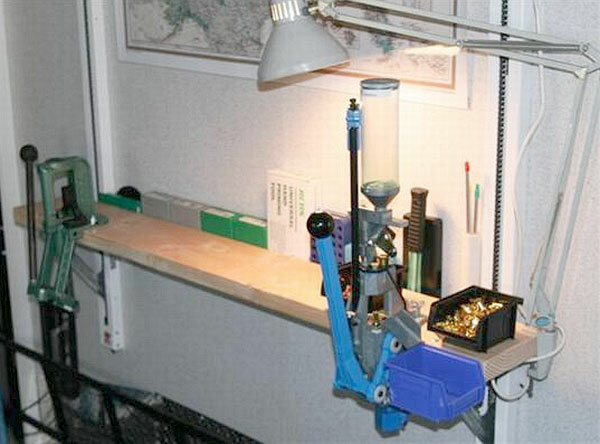 Jim started out unclassified, but left an Expert Marksman. During his early career, he shot with the Washington State National Guard and the New York National Guard. In 1962, he moved to Baltimore and joined the Maryland State Team which went on to win the Hilton Trophy for the High National Guard Team in the National Trophy Team Match. Later, he earned his Distinguished Rifleman Badge in 1964. 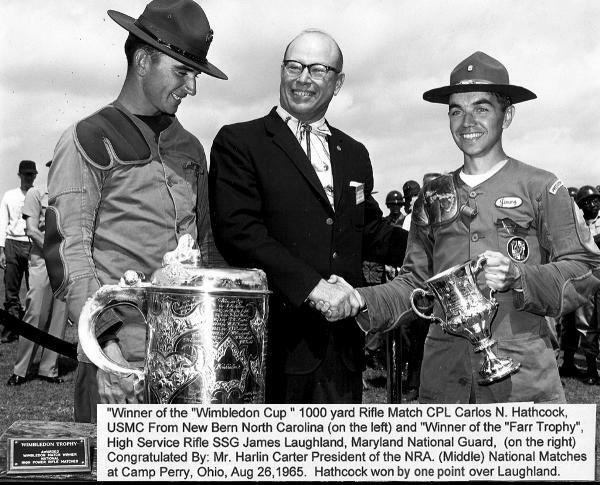 In August 1965, Laughland shot in one of his most memorable Camp Perry matches — going shoulder-to-shoulder with Carlos Hathcock, famed marksman and Marine Corps sniper in Vietnam. Hathcock won the Wimbledon Cup Match by a single point. “He’s the one who made me famous”, Jim said with a smile. 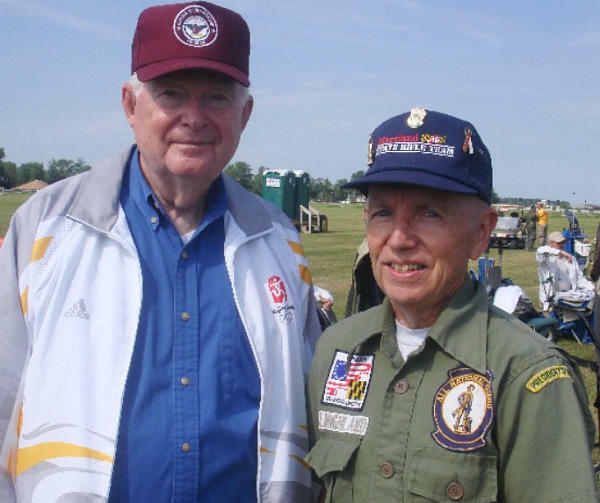 Jim also notably shot with two-time Olympic gold medalist and Director of Civilian Marksmanship Emeritus, Gary Anderson, in the 1960s while both were members of the All National Guard Team. Shown below are Anderson and Laughland at Camp Perry. 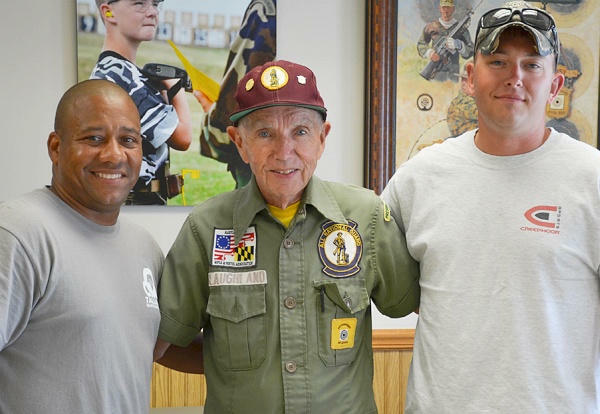 Another memorable match for Jim came in 1977, when he joined the All National Guard National Rifle Team and traveled to Camp Perry with them as only an alternate – or so he thought. On that day, with blustery 30 to 40 mph winds, Jim remembers remarking to his friend, “I’m glad I don’t have to shoot in this wind today!” Soon after, the colonel came up to Jim and told him he’d be shooting. At that point in his career, it had been 10 years since he had shot with the All Guard team. “I looked at my friend, thinking, ‘Should I cheer or cry?’” he joked. At the end of the match, he and his friend were the high shooters on the team and won the National Trophy Team Match for the National Guard for the first time in 65 years. In 1979, the NRA introduced the High Master Classification, and Laughland became the first on the All Guard team to earn the title. 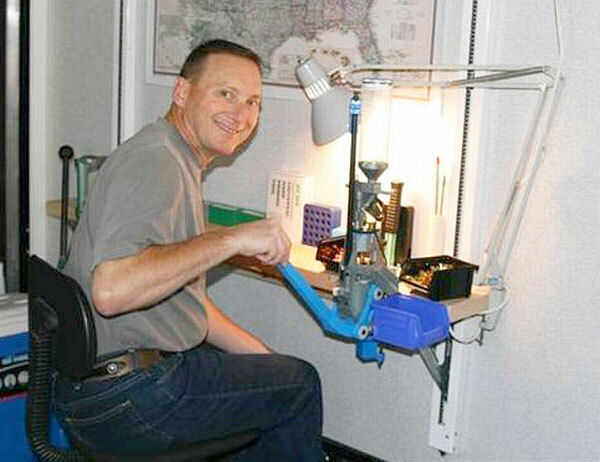 Most recently, Jim won the Grand Senior Service Rifle Championships in 2008, 2009 and 2014 at Camp Perry, saying the desire to win is what keeps him shooting. Share the post "Jim Laughland: A Living Legend at Camp Perry"